The ‘religious’ obsession with health and safety is putting off a generation of children from science because they are banned from taking part in experiments, one of Britain’s leading scientists has claimed. 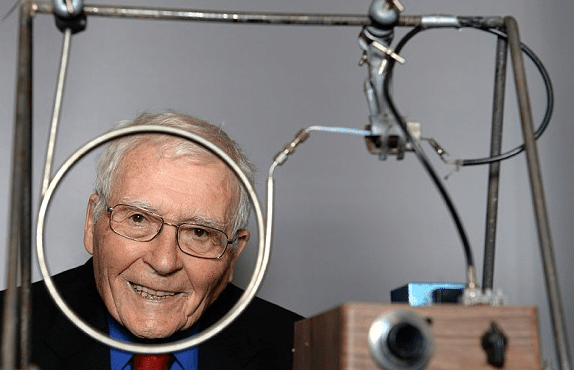 Reported by The Telegraph, Prof James Lovelock (who first detected CFC’s in the atmosphere) was speaking at the opening of the Science Museum in London. Lovelock described how he chose a career in science after being fascinated by a chemical experiment he saw at the museum in the 1920s. But he said that experiment has long since been removed because it was deemed too dangerous. He said that education has become a ‘tick box’ exercise which is doing nothing to inspire youngsters. “Health and safety is awful,” he said, “It’s become like a fake religion and it’s having a significant impact on education. “Too many students are told as long as they know which box to tick that’s all that matters. The post Obsession with health and safety is killing science appeared first on Safety and Risk Management.